Even on its slowest days for traffic TheHendonMob.com enjoys more than double the number of visitors than the WSOP Main Event has entries. Thousands of poker fans visit the profiles of household names like Justin Bonomo, Daniel Negreanu and Phil Hellmuth, as well the AllTimeMoneyList.com standings – but the vast majority of visitors to our websites check out their own profiles, and those of their friends. They check the results of local, small buy-in tournaments that they played recently, and they strive to add new results, as well a new flag when they travel abroad for an event or festival. After seeing their profile is updated, many will check out the Tournament Spotlight and the Events Calendar to see what their next poker trip could be. The goal of The Hendon Mob Championship is to put the team behind TheHendonMob.com in the same room as the grass roots players who form the cornerstone of the site’s community. From a group of 4 players from Hendon looking to track their own results, to a database of 570,000 players, 2.6m results in 375k events, the site has come a long way since its inception. However, a site with such a large and passionate community cannot exist facelessly in the realms of cyberspace, and this is why The Hendon Mob Championship came to be. The inaugural edition was held at Hendon Mob Championship at the Malta Poker Festival. The €250 buy-in event saw 491 players from 18 different countries show up to play, creating a prize pool of over €100,000. 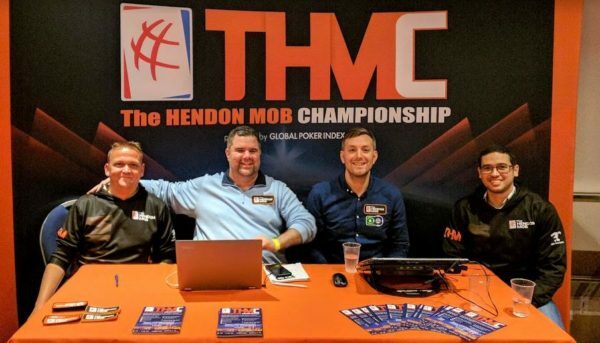 The Hendon Mob team was present throughout the 2-day event, chatting to players on a wide array of subjects, giving out THM merchandise, and helping players with profile fixes and photo uploads, and of course taking suggestions on where to take THMC in 2019. Stay tuned to the homepage and our social media channels to find out the outcome! We’ve now added our custom THMC Flag to the profiles of all the 55 players who cashed. Congratulations to all who cashed for being part of the 55/568,000 or 0.00009676% to garner a THMC custom flag on their profile, and especially Oleksii Yerema who overcame Samuel Dessaix-Porter in an epic heads-up tussle to become the first THMC champion. It’s not just the players who The Hendon Mob team chatted with over the THMC weekend. Robbie Strazynski of Cardplayer Lifestyle sat down with the entire THM crew that were on site, and you can read the full article here. 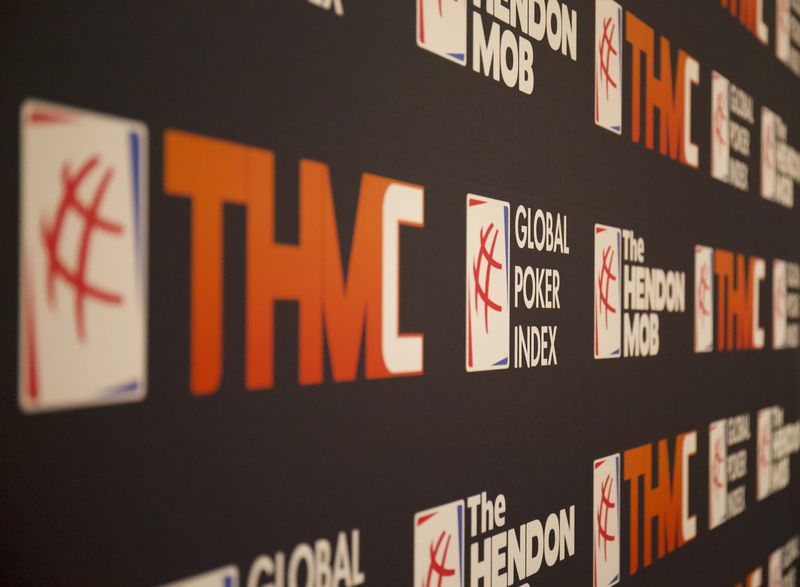 Lee Davy from Calvin Ayre sat down with GPI and THM President Eric Danis and talked about the past, present and future of the Hendon Mob, the Championship and the Global Poker Index. That interview can be read here. A big thank you to our chiliZ friends Richard, Carlos, Dorian, Beetho & Axel for helping us out before, during and after our first big event. Thank you for the awesome designs, videos, and photos. Last but not least, a huge shout out to Ivonne Montealegre, Danilo De Berardinis, Manal Nassar, and all the team at the Malta Poker Festival and the Portomaso Casino who helped us making our inaugural Hendon Mob Championship one to remember. We hope to see you all at the next THM Championship somewhere in 2019, somewhere in the world.